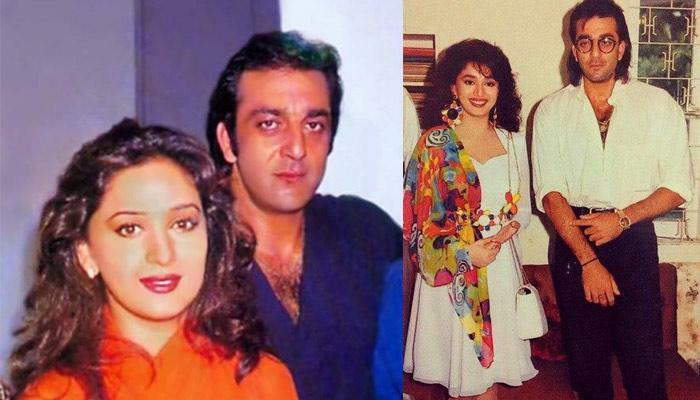 Madhuri Dixit is making a comeback with two of her ex-onscreen lovers – Sanjay Dutt in Kalank and Anil Kapoor in Total Dhamaal. And the fact both the couples are returning onscreen after such a huge gap of 21 years and 18 years respectively only makes the wait all the more exciting. But turns out to be nothing short of a neck-to-neck fight, 51 percent of our readers are awaiting Madhur-Sanjay’s comeback more than Madhuri-Anil’s. 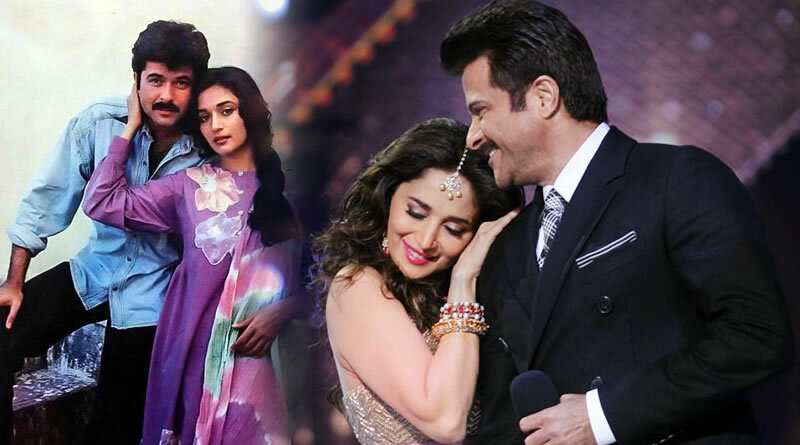 That way, we kinda agree with the verdict because by now most of them know that Total Dhamaal is going to be an out-and-out comedy so it’s very unlikely to hope for Anil and Madhuri’s chemistry in it. But the same doesn’t seem to be the case with Kalank which is touted to be an epic drama where one might get to see a glimpse of Sanjay and Madhuri rekindling their onscreen magic. one some amazing films together, right from Saajan to Thaanedar. It was during Saajan that rumors about their growing fondness for each other had got everyone talking. Reports also suggest they had the most loving relationship….until Sanjay got embroiled in court cases forcing the actress to part ways. But considering it has been more than two decades, we believe it’s enough time to bury the hatchet and come together for films; precisely the reason why the two decided to join hands and make Kalank extra special! However, while we have already witnessed their sizzling chemistry earlier. It’ll be interesting to see whether they’ll be able to repeat the same magic on screen after 21 years or not. The latest update that we have from the sets of Kalank is that both Madhuri and Sanjay are soon to begin shooting for their portions. Unlike speculations, there is no awkwardness between the two. In fact, they are very cordial towards each other and are highly looking forward to work in Karan Johar’s ambitious project Kalank which also stars Alia Bhatt, Varun Dhawan, Sonakshi Sinha and Aditya Roy Kapur.